At long last, three months after it was first announced, today Google is finally ready to release the next version of its mobile OS. And now Android P officially becomes Android 9 Pie. To be honest, after Marshmallow, Nougat, and Oreo, Pie is kind of an underwhelming name. 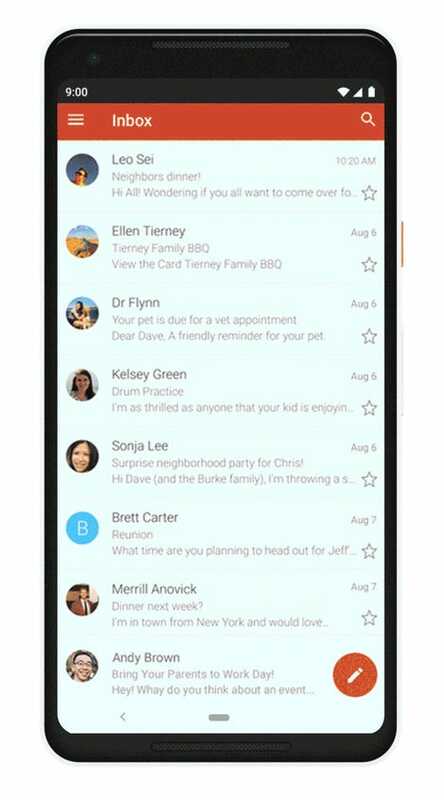 There’s no spice of fun fruity themes like peach or pumpkin or any of the other more whimsical choices Google could have gone with. But that’s OK, because instead, Android 9 includes a lot of changes that should make using Google’s mobile platform much easier to use and live with. As a recap, for Android 9 Pie, Google’s main focus is on improving three main areas: intelligence, simplicity, and digital wellbeing. 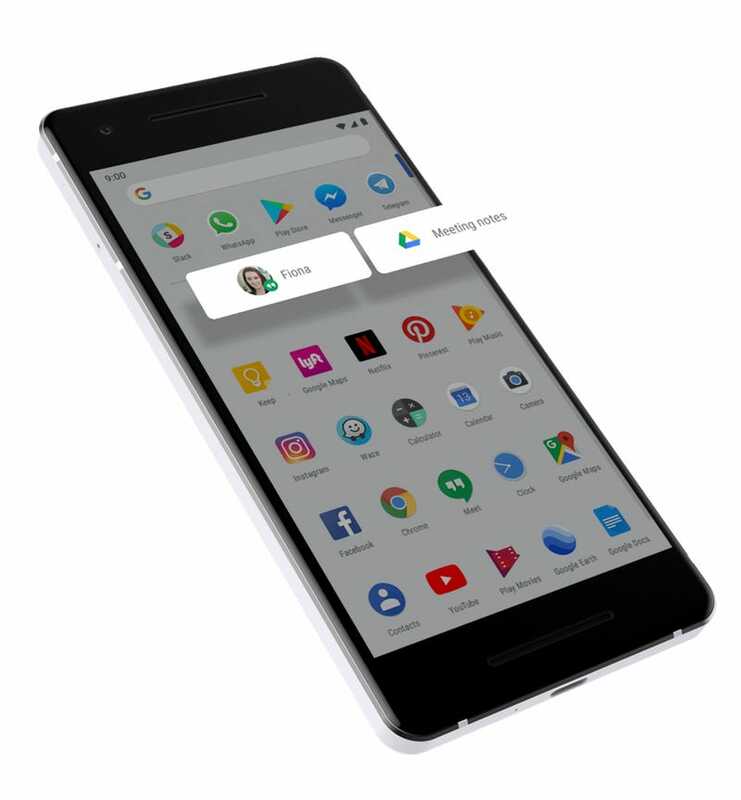 For intelligence, features like adaptive battery and adaptive brightness are things that will mostly happen in the background, but should combine to give your phone greater longevity and also allow your phone’s screen to better adjust to surrounding conditions. Here’s a quick example of what the new App Actions features will looks like. At the same time, new features like App Actions can predict the app you’re mostly likely to use based on the time of day or your location and then puts that app at the top of your app drawer, or Slices, which pulls in important data from other apps so you can see real-time pricing from services like Uber or Lyft when you’re searching for a ride. As for simplicity, the biggest change in Android 9 Pie is Google’s new navigation scheme for Android, which has replaced the traditional three-button nav bar with a new gesture-based system that’s similar to what Apple uses on the iPhone X. Now, you’ll be able to swipe up to see recent apps, swipe up again to see your entire app drawer, or navigate between apps by tapping on the little “pill” at the bottom of the screen to go home. To go back, simply drag the pill to the right, and when you’re looking at all of your recent apps. You can even quickly flip through all the windows by sliding the pill to the left and right. The big change at the bottom is Android 9's new navigation pill, which is replacing the old three button nav bar. Google has also made some visual changes like moving the volume bar to the side of the phone, cleaning up some clutter in the quick settings panel with new circular icons and other tweaks, and even improving the how the Smart Text Selection tool works. And when it comes to digital wellbeing, Android 9 Pie now has a new dashboard that tells you how much time you spend using specific apps, and will even include timers that can be set to limit how long you can use them, you know to prevent you from wasting an entire day watching videos on YouTube. Android 9 Pie’s Do Not Disturb mode has also been upgraded to block both sound and notifications, while Google’s new Wind Down mode will turn on the Android 9's night light, Do Not Disturb, and even change the display to black-and-white when it gets close to bedtime. That said, at least initially, most of Android 9's digital wellbeing features will only be available as optional beta settings on Pixel phones, before the tools get released officially later this fall on a wider range of devices. 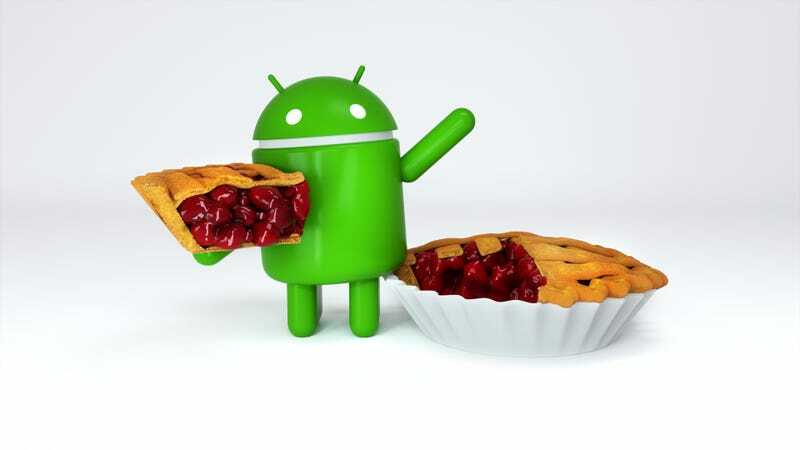 So when will you get Android 9 Pie? As usual, for new versions of Android, it depends on the specific device you have. For people with Pixel phones, Android 9 should be available today as an over-the-air update, with a full rollout taking place over the next few days. Meanwhile, for people who participated in Android P Beta program on third-party phones or have a device running Android One, Android 9 should be available as an update sometime by the end of the fall. For everyone else, you’ll have to wait until the company who made your phone (and potentially your carrier as well) pushes out their own software updates, which unfortunately for many, could take some time. [Update 2:30 PM] In addition to Pixel phones, the Essential Phone is also getting the update to Android 9 Pie today.